A thousand thanks to the mom who sent me her son’s book report on Flicker. Five out of five thumbs!! 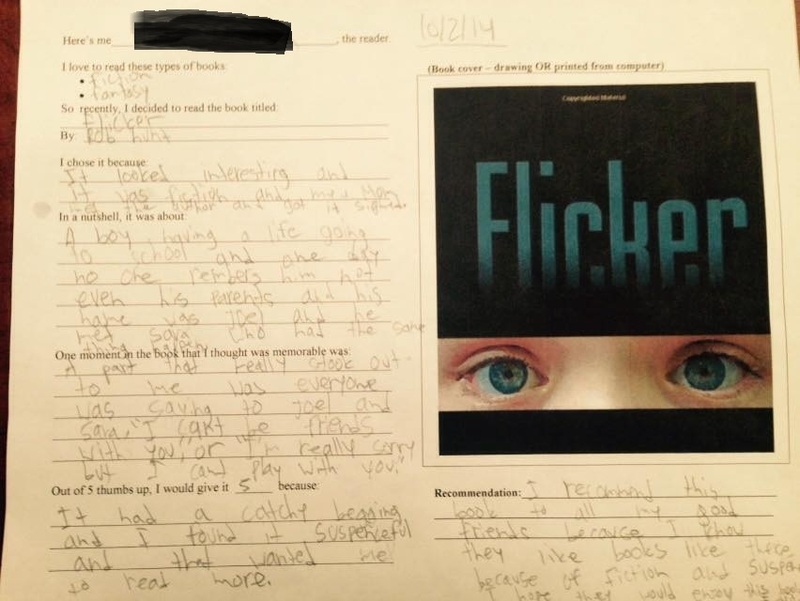 This entry was posted in Flicker and tagged Flicker, middle grade, review, school on October 19, 2014 by Rob H Hunt. 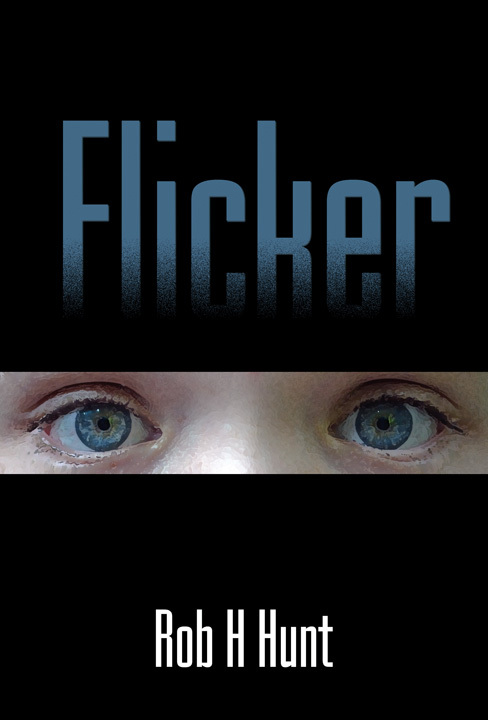 If you live in Connecticut, Flicker is now available through your local library. I hope you enjoy this mystery/ thriller for 9-12 year-olds! 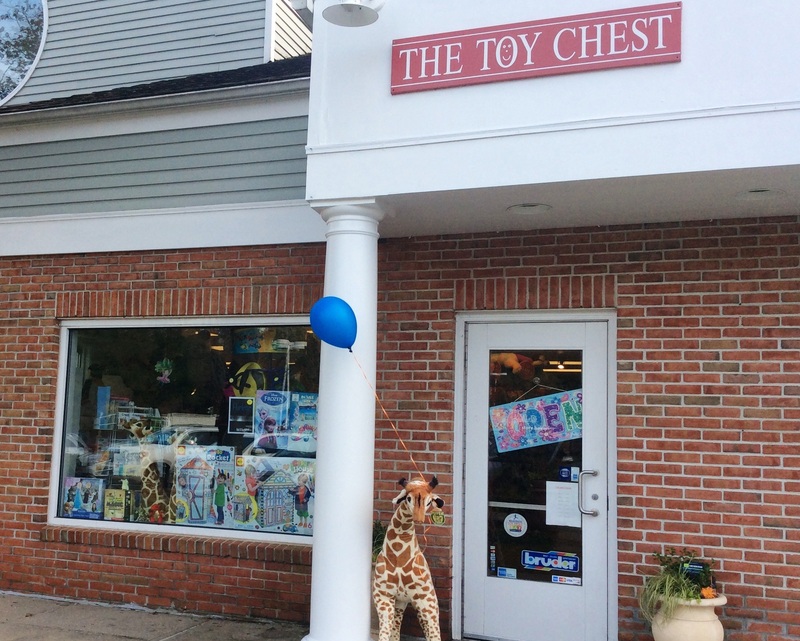 This entry was posted in Flicker and tagged Flicker, library on October 17, 2014 by Rob H Hunt.